If you liked this show, you should follow OutTakes. Nandhiji Tapasyogi is a mystic, yogi, visionary, humanitarian, artist, ecstatic chant musician, author and teacher. 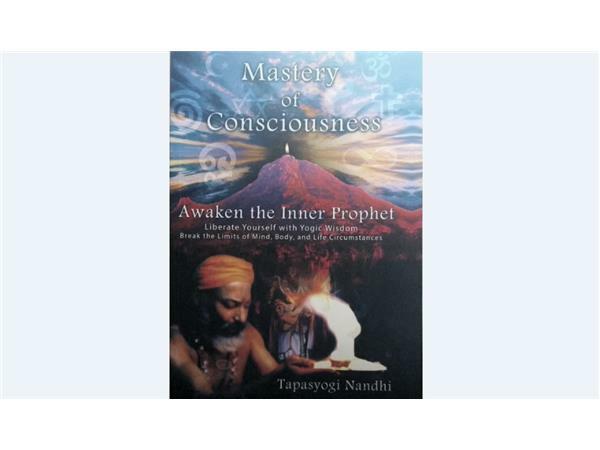 He joins us to share his wisdom and to discuss his book: Mastery of Consciousness: Awaken the Inner Prophet.